By the time people have grandchildren, they often have almost everything they need. Here are five tips to help you find great gifts for grandparents so you can make your loved one’s day. Have you received some great gifts from your grandparents over the years? Are you feeling totally stumped on how to return the favor? Whether it’s a holiday gift, birthday gift, or just a gift to say thank you, it can be hard to figure out what to give to your grandparents. If you’re in this boat, don’t worry. 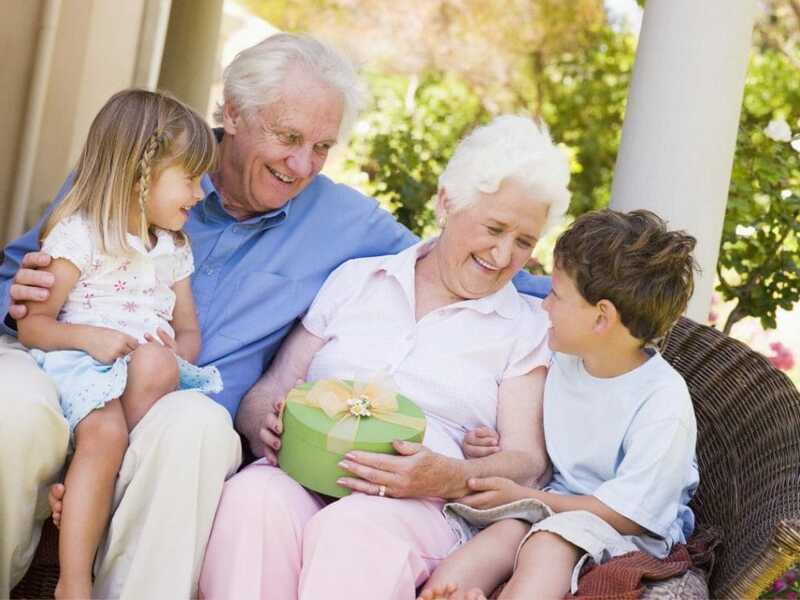 Listed below are five tips that will help you choose the perfect gifts for grandparents. Instead of trying to force them into the future, consider giving your grandparents a trip back in time with a great nostalgic gift. Do they have an old device like a classic record player that they’re not able to use anymore? Consider restoring it to its former glory. Then, they can enjoy their favorite music the way it was meant to be enjoyed. Is your grandparents’ home looking a little drab? Has it been years since they’ve redecorated. If this is the case, you might want to consider buying them nice plants or some brightly colored pillows. Look for items that are in line with their style but still make their space look a little more lively and cheerful. Even the simplest gifts can become family favorites when you take the time to customize them. Whether it’s a personalized coffee mug or a unique canvas print, your grandparents will love the extra special touch that comes with receiving a customized gift. Businesses like Custom Envy make it easy for you to personalize a gift and choose the perfect option for your loved ones. Subscription services are a great option for grandparents, especially those who live alone or don’t get a lot of mail anymore. Whether it’s a new book each month or a supply of delicious new snacks, your grandparents will love receiving regular packages from you. There are even some subscription boxes that allow you to send personalized notes and photos along with every delivery. If your grandparents are like most elderly folks out there today, they probably have a hard time working their devices. If they’re always calling you to help them fix their computer or adjust the settings on your TV, consider giving them the gift of regular tech support. Set up a day once a month to come over and help them with their devices. Or, offer to write down simple instructions to help them troubleshoot issues on their own. There are also businesses out there that specialize in providing this service if you’re not able to make it out on your own. These third-party companies will walk your grandparents through all their most pressing tech questions and keep their devices safe from viruses and hackers. Find the Best Gifts for Grandparents Today. Now that you know how to go about choosing gifts for grandparents, it’s time to get out and start shopping. Keep these tips in mind and you’ll have no problem finding the perfect present for your loved ones. Interested in making a gift for your grandparents? Be sure to check out the DIY section of our site for more ideas.